Not recommended for soft expansion joints. Eliminate seams in multi-roll applications. 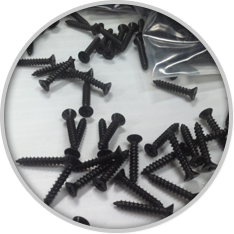 Quickly and easily bonds to form seamless matting/flooring surface. Approximate Coverage Area: 1 Bottle per 100ft of seams. Approximate Coverage Area: 2 Cans per 100ft of seams. 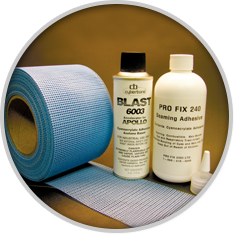 To request more information about our line of adhesives, simply fill out our contact form or give us a call at 800.783.2358.